He wasted no time making his first WSO product offering of the Affiliate Sniper ebook on December 4th, a mere two days after joining and making numerous posts about SEO tactics that have been known to have been successful in the past, but are no longer looked upon highly by Google. The recommended action steps that he has given folks over at the Warrior Forum for backlink building include things such as high PR Web 2.0 linkwheels, private blog network links, and in his defense, social media backlinks.  According to him, these strategies may still work for him personally, but as many marketers discovered back in October with the new Google Penguin algorithm update, Google hates private blog networks with a passion and proved so by wiping entire sites off the search engines. The reason that I decided to go ahead with this course is because Surya does seem to legitimately care about seeing other people succeed. After seeing some of the glowing reviews that were posted about Affiliate Sniper, I jumped in with hopeful anticipation that I would perhaps find some great tips in the program. The very first thing that I noticed about Affiliate Sniper was the buying process. Once again, as with many other products like these, we find a bunch of upsells and downsells when you refuse the upsell. This one is a little bit more frustrating because I couldn’t help but feel like I was being ripped off from the start due to the upsell process. Normally when a marketer tries to upsell you with an additional offer and you refuse, then you are typically offered part of that upsell in the form of what is called a downsell. An example would be an additional video and ebook course for $49 and once you refuse you could still buy just the ebook for $19. So you save $30 but lose the videos. What Surya does is literally make the exact same offer twice. 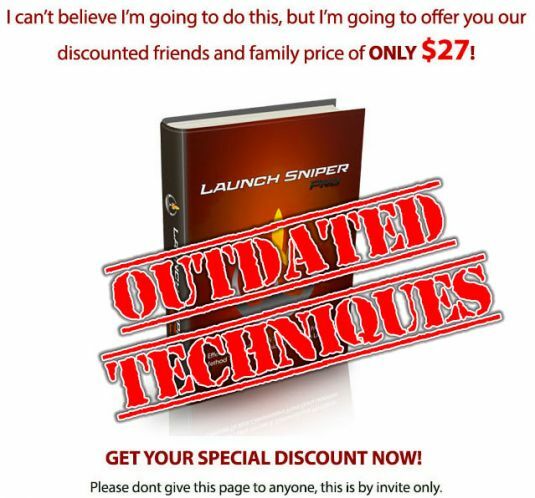 I was offered his Launch Sniper Pro product for $37 and I refused, then I was offered the exact same product with a “friends and family” discount for $27, which I still refused. After refusing to buy Launch Sniper Pro, I was taken to another upsell for a $27 upsell called SEO Sniper Pro. After refusing again, I was offered another “friends and family discount” of $10. Basically this means that people who bought the upsells on the first screen lost out on $20 for no reason. I can’t help but find that type of buying process to be a little deceptive. Once I got through all of the upsells I finally had access to my actual product. Affiliate Sniper Pro is a 45 page ebook with a few bonus text documents that are samples of what’s required by the FTC. I have to say that I was very impressed with the writing style that was presented in the ebook. It flowed very well and I found it to be an easy read. As I started going through the first part of the book, I found it to be very informative and it actually provided a lot of value by discussing how beneficial writing reviews are and just how to structure them. I was beginning to think that this was a very powerful course until I made a couple discoveries. The first, was that I was told to use Wordtracker’s “free keyword tool” that hasn’t been free for well over six months now. I personally wouldn’t use his recommended keyword tool because I prefer to use Jaaxy and have had awesome results. The second problem I had with this ebook was that I was told to create sites using a different type of platform that typically does not yield very good results. Out of respect for Surya, I am not going to reveal the site that is being used. I will say that I performed several searches for the keywords that were presented in the ebook and upsell pages only to find that none of them were on the first 5 pages of Google, let alone page one as was claimed. The final problem I had with this product was the backlinking strategy that is discussed. Unfortunately the types of backlinks you are instructed to create have been repeatedly proven to be ineffective for more than a year now. Basically if you had followed this guide a year ago, you could have seen some good results but short term because Google would catch up to shady techniques. If you were to follow it to the letter now, it would end up being a disappointing result and wasted effort. Who Is Affiliate Sniper Pro For? If you are new to writing product reviews and would like to get a basic grasp on how to write a good review as well as the reasons behind writing a quality review, then Affiliate Sniper Pro will give you that information. Aside from that, the other recommended actions in this product simply don’t work as evidenced by the results I found when searching for the keywords mentioned in the ebook and upsells. Does Affiliate Sniper Pro Offer Support? Affiliate Sniper Pro does have a support system in place via a support ticket on their site. Some other buyers of Affiliate Sniper Pro stated that the support system was pretty quick and they had received answers to tickets in less than 12 hours. The first part of the PDF from Affiliate Sniper Pro is actually a really good look into the world of review writing but it’s nothing spectacular when compared to the training that is offered within Wealthy Affiliate. The “friends and family discounts” on the upsell pages as well as the fact that there are several affiliate links and additional upsells in the product itself really make me question the ethics behind the creation of the ebook. The type of sites that you are creating as well as the backlink strategy that is used is questionable at best. Again, after searching for dozens of keywords that were shown as ranking well in the sales copy and product, I was unable to find a single one above page 5. It was claimed by screenshots that these sites were on page 1. In short, I would have to say that if you are wanting to freshen up your review writing skills, check out my post on how to write content for your website. It pretty much outlines everything featured inside the Affiliate Sniper Pro eBook on writing content. If you are wanting to start building sites and earning commissions, I wouldn’t waste time on this one. Wealthy Affiliate vs Affiliate Sniper Pro?